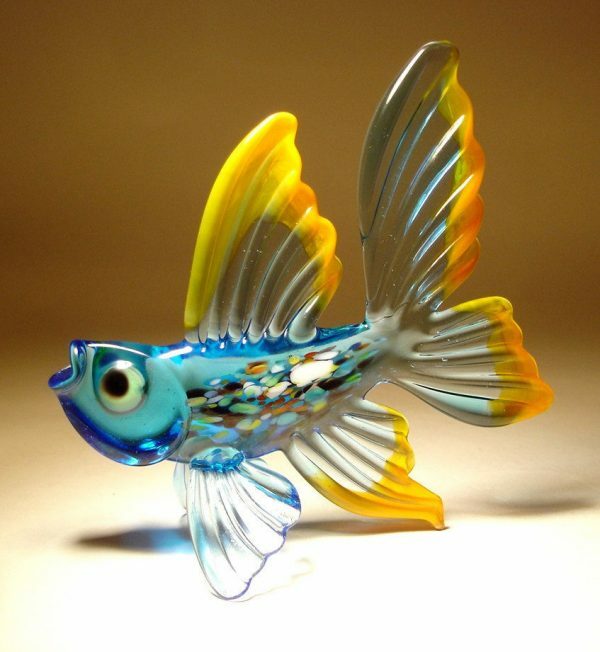 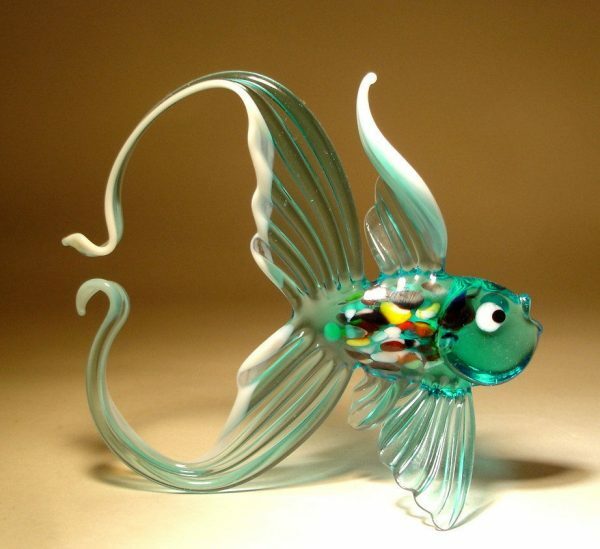 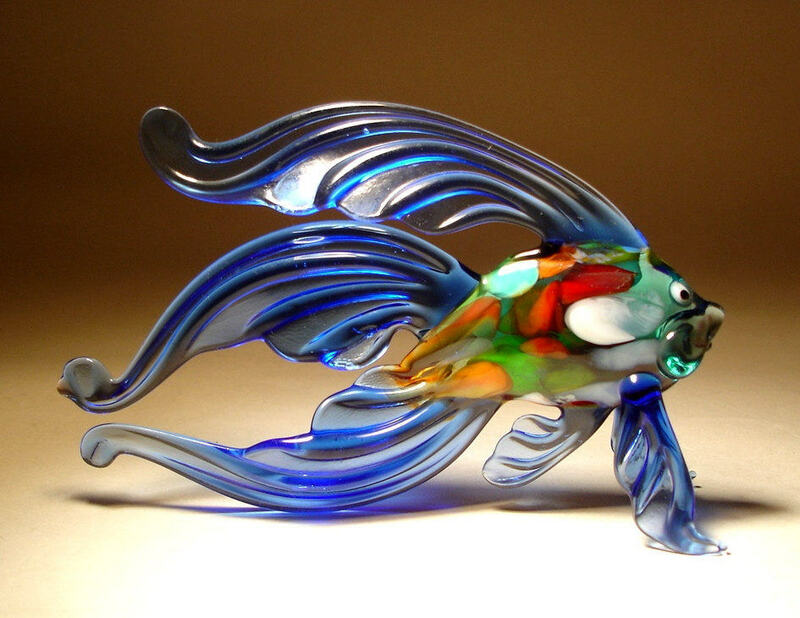 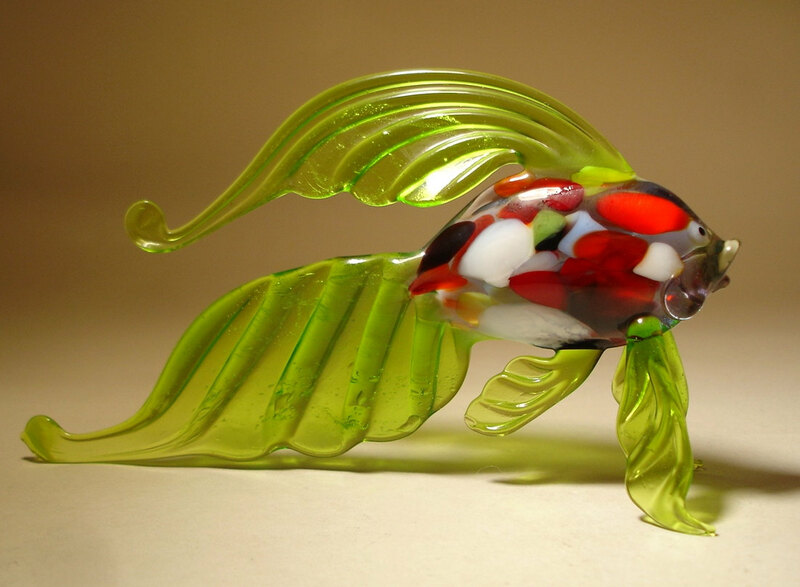 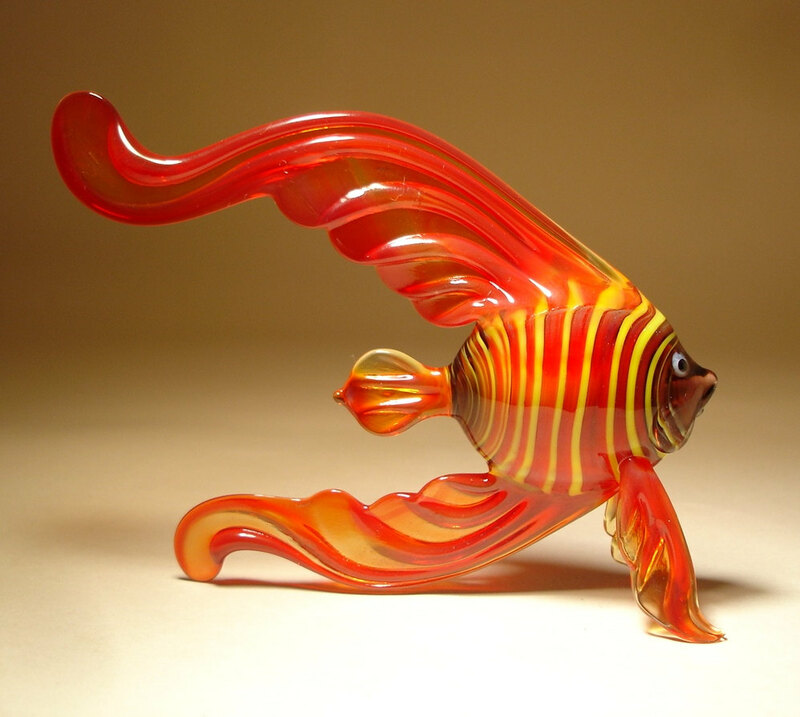 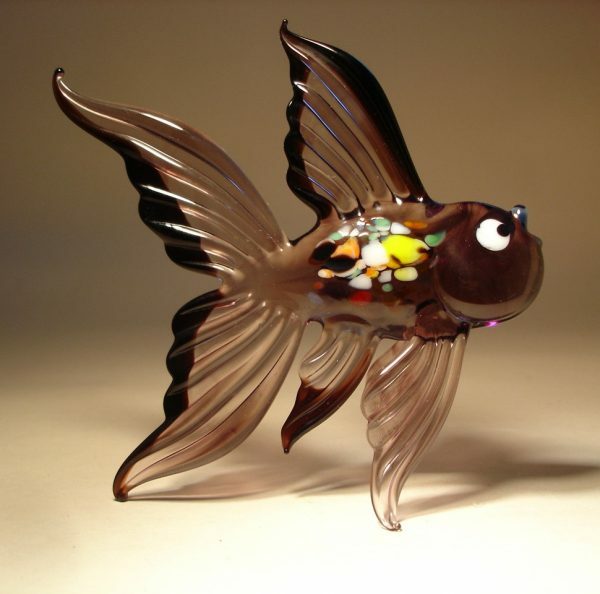 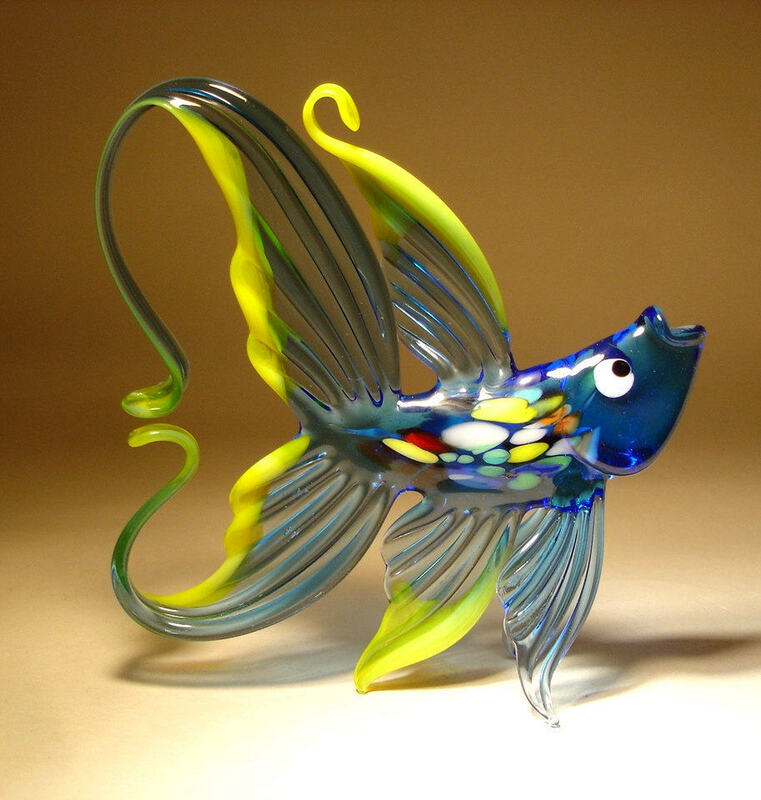 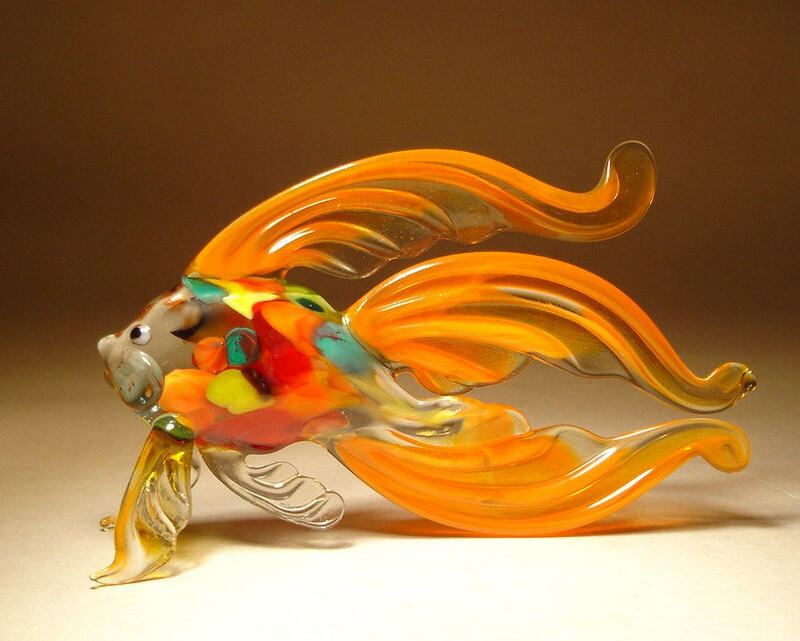 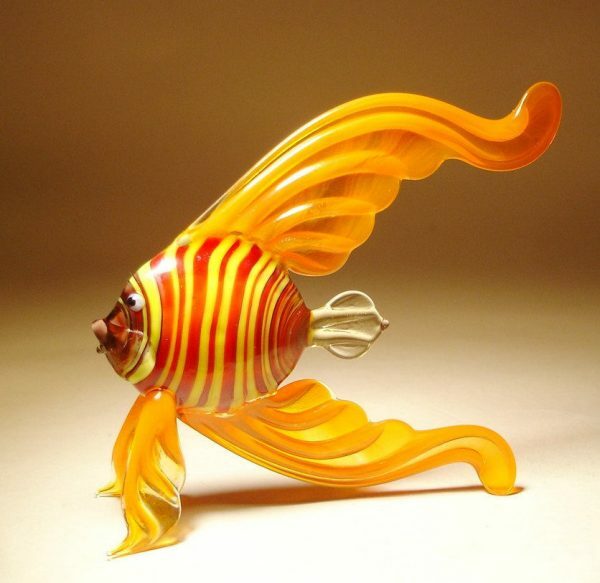 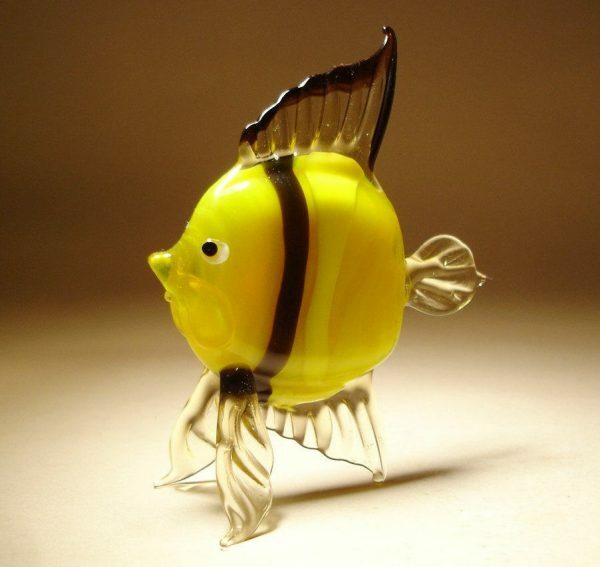 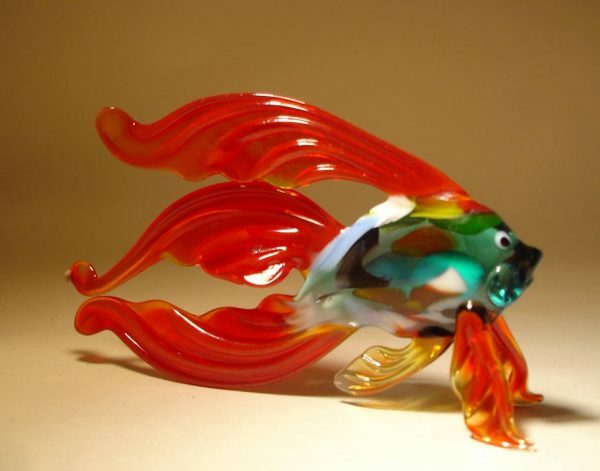 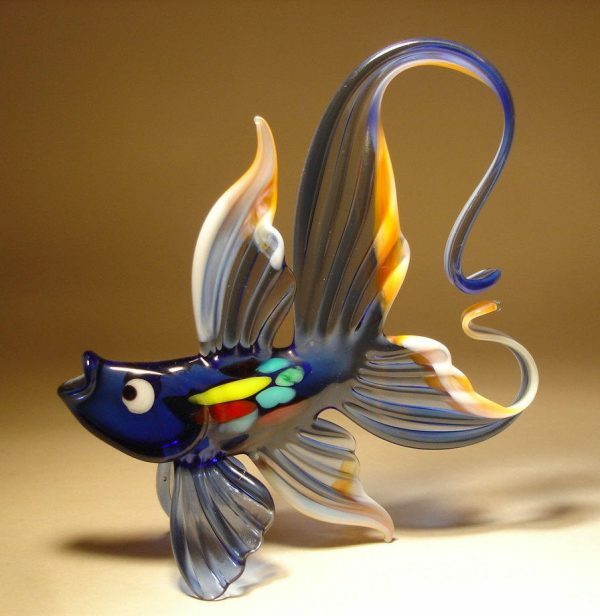 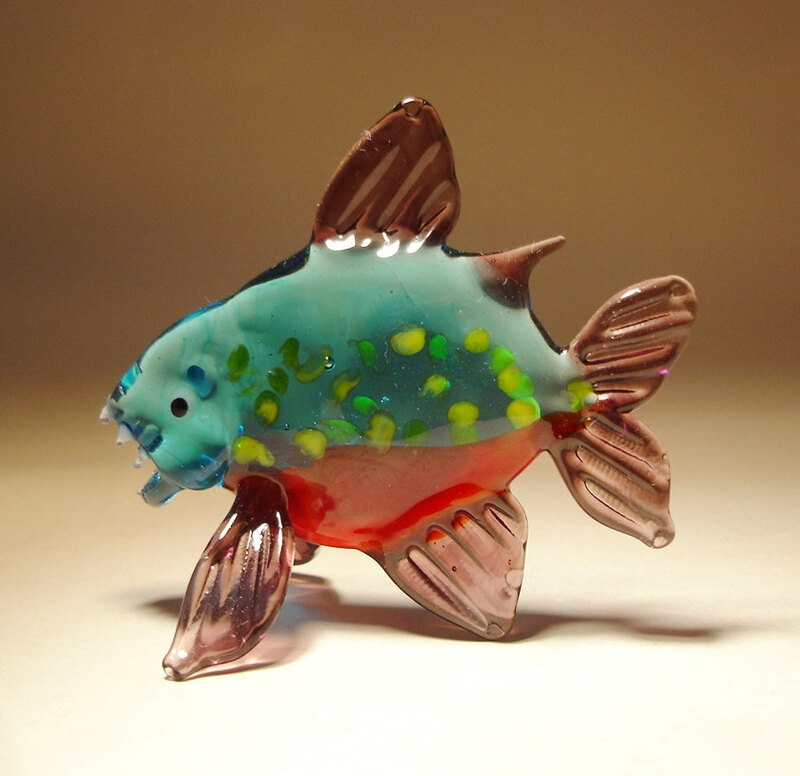 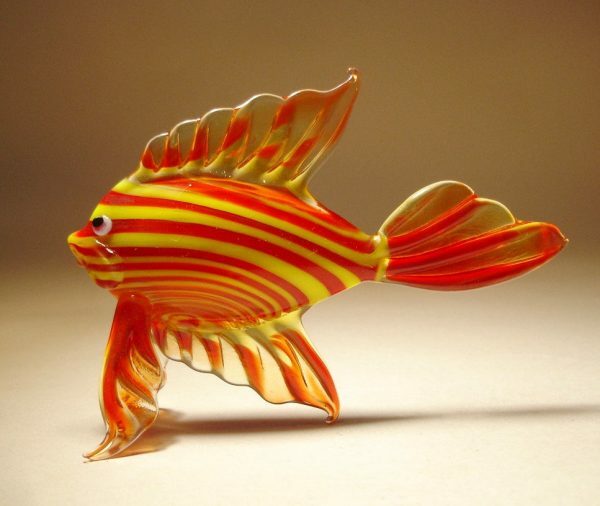 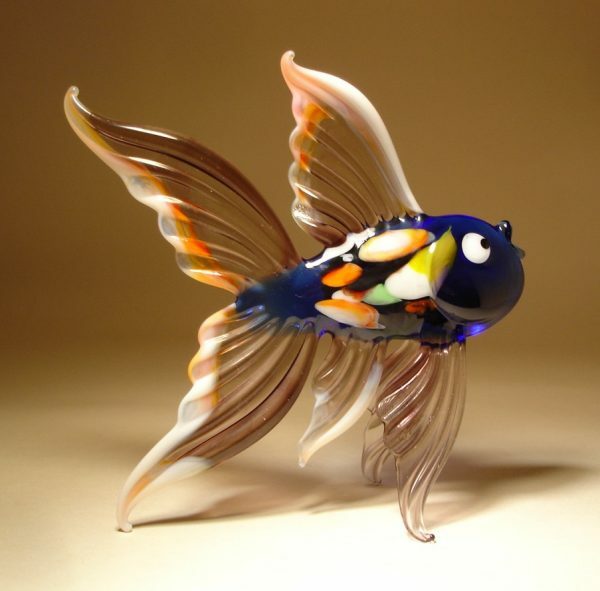 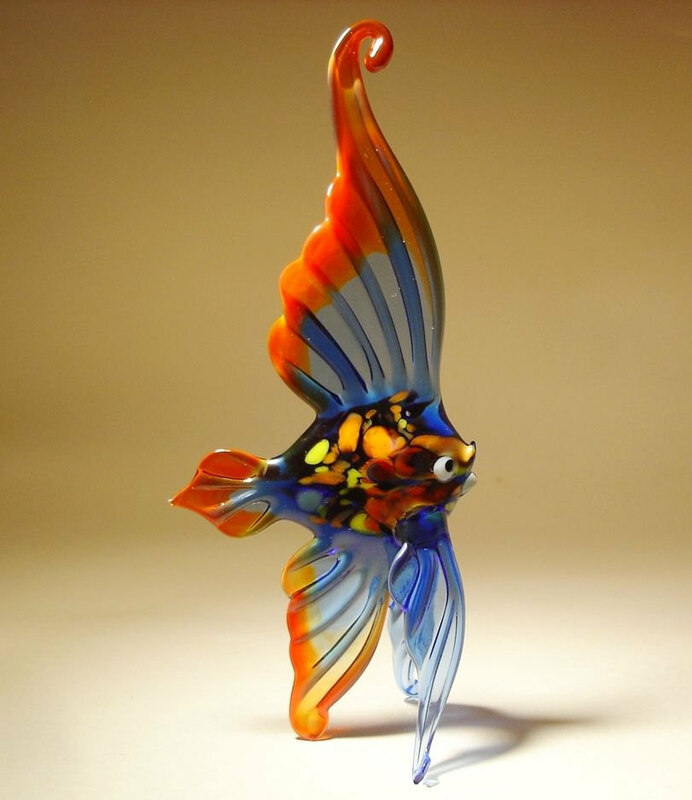 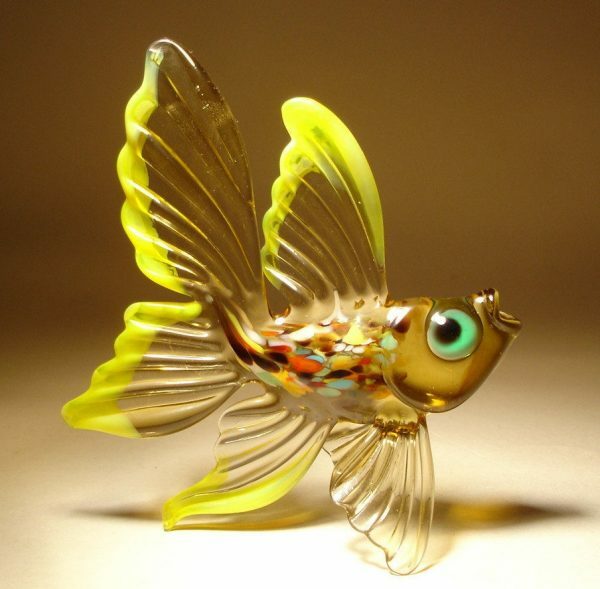 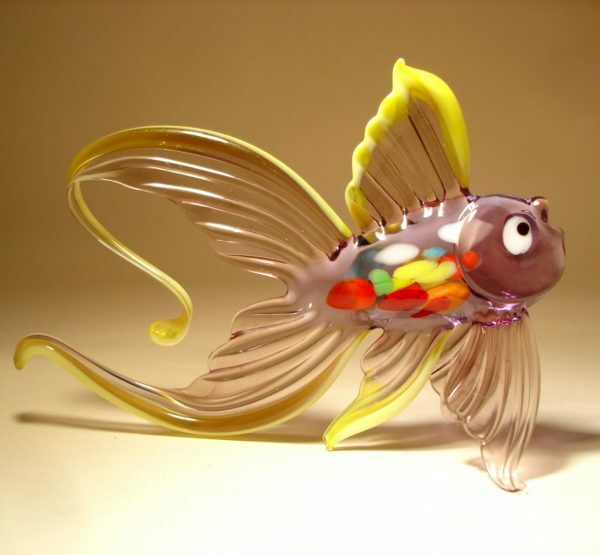 Bill Radovich is the artist from Florida who creates absolutely stunning handmade blown glass fish figurine. 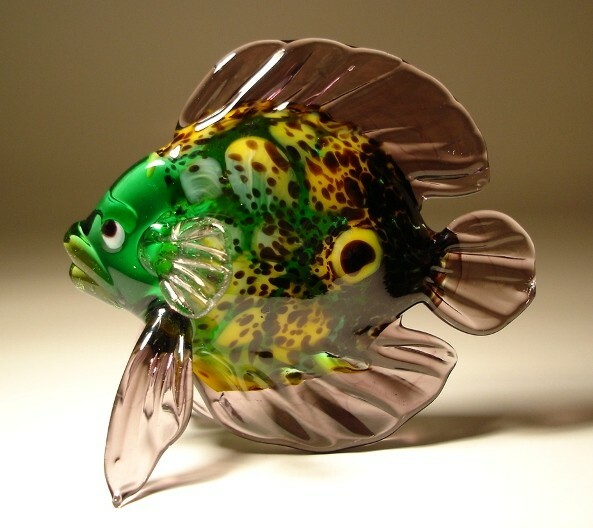 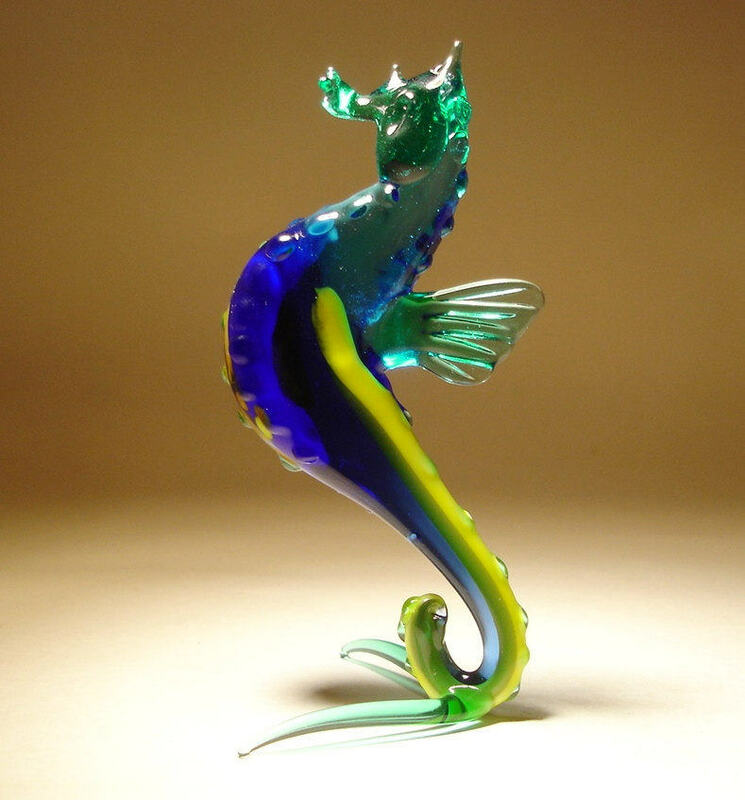 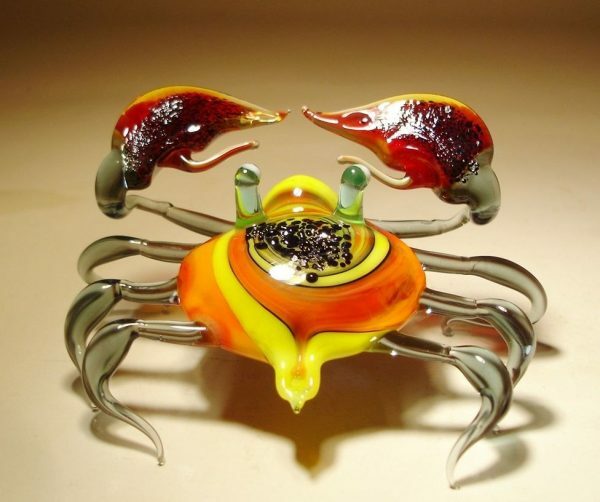 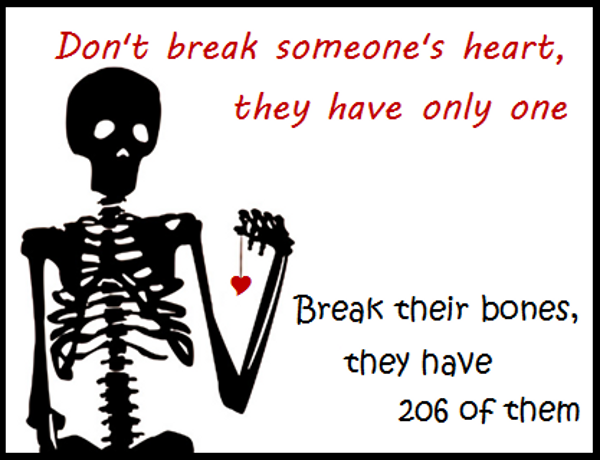 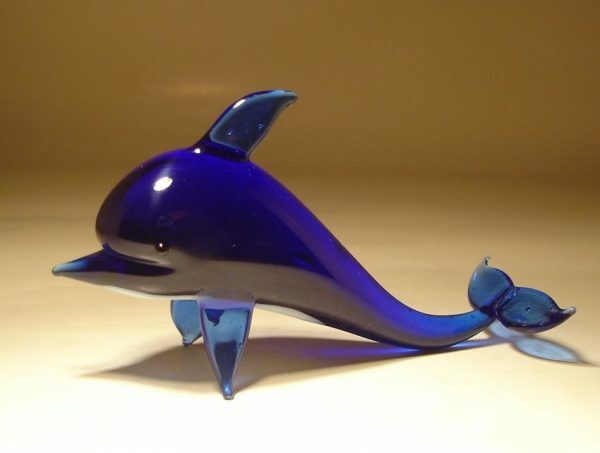 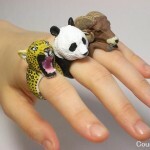 Bill is creating beautiful animal glass sculptures for so many years. 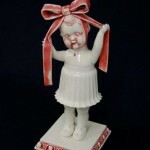 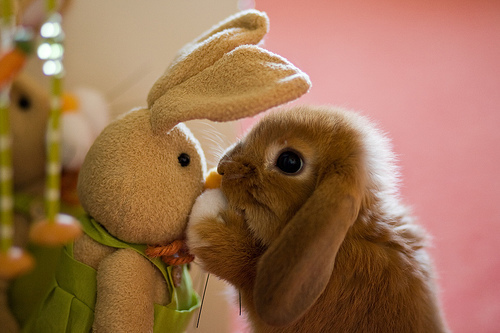 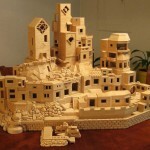 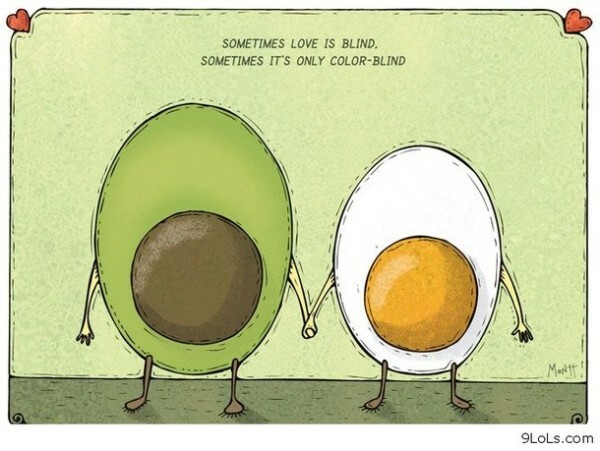 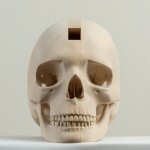 He has listed and selling all of his artworks at Etsy (check out Bill Radovich Portfolio).